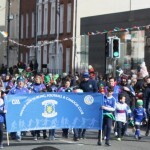 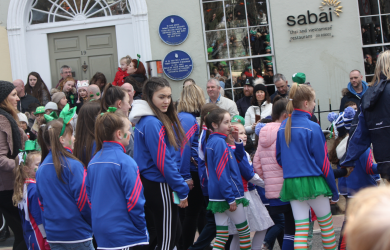 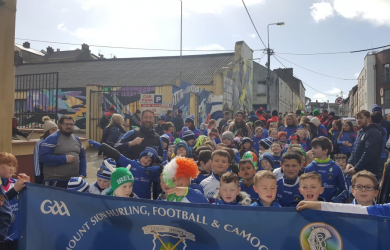 Our young hurling and camogie players took part in the St. patrick’s day parade in Waterford and were a credit to the club and their families, thanks to all our coaches and mentors who took time on the day to make sure our young players were well looked after. 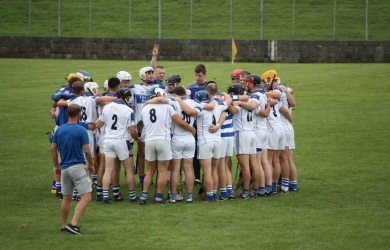 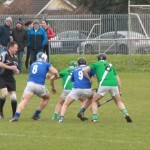 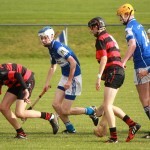 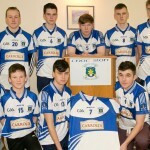 The first competitive game of the year for the Seniors takes place in the club tomorrow (Monday) morning when they take on Passage in the club at 12pm, best wishes to John and his team as they prepare for the upcoming Championship which is now only two weeks away. 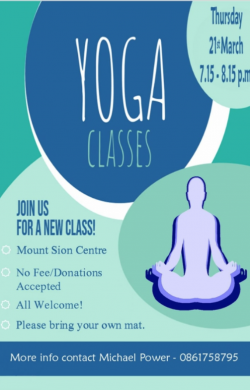 The next event in our Health and Wellness is Yoga classes which will start in Mount Sion GAA hall this coming Thursday, 21st march 7.15-8.15. 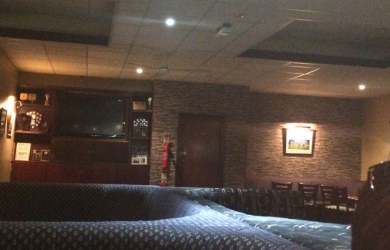 Open to all adults, members and non-members. This is a donation based class, please bring your own mat if you have one. 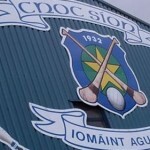 Class will be taken by Jess Rowell who is a fully qualified yoga instructor. 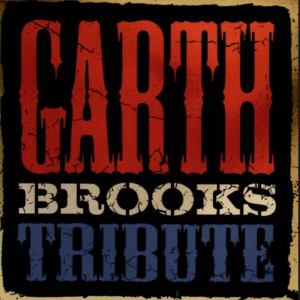 Easter Sunday – Garth Brooks Tribute (he will turn up!) 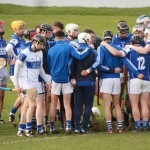 tickets €5 on door. 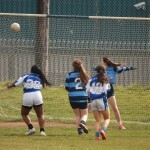 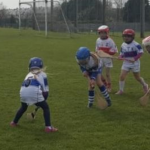 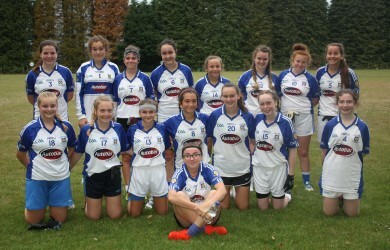 The Under 12-14s are back training in the Astro turf in Mount Sion from 6-7 on Mondays and Fridays, our Under 8-10s are still in Carrickpherish hall for another few weeks,we had a great turnout in the parade on Sunday, thanks to all the girls for turnig up and to the coaches who did a great job on the day !